75 poems by 50+ poets on a plethora of school topics from kindness to science. 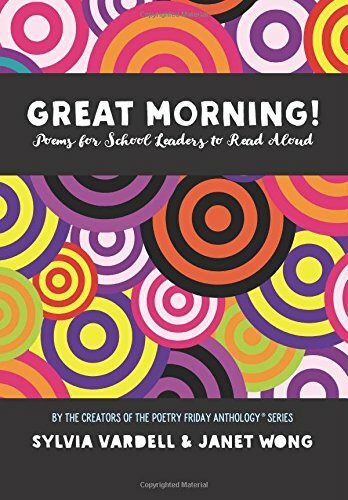 These short, easy-to-read poems will help principals, student council members, and other school leaders create a positive learning culture through poetry. Check out Michelle's poem "No Kidding" to start the school day with some giggles.